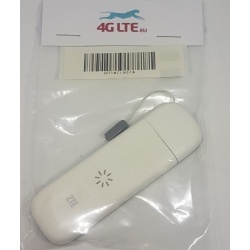 4G USB Modems are the smallest available devices for mobile broadband. 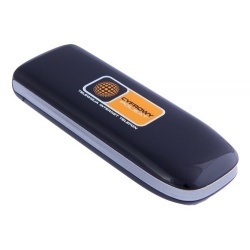 The smallest does not mean the slowest by any means. 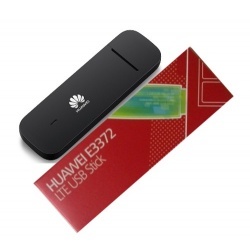 The 4G USB dongle could be over 100Mbips/s. 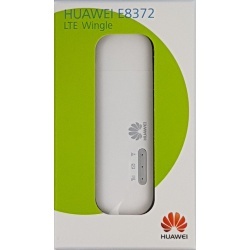 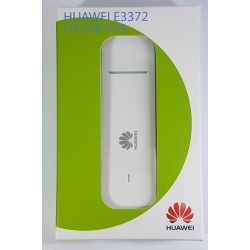 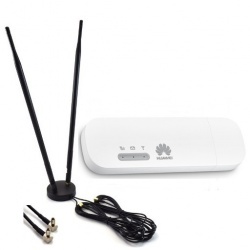 We offer some of the smallest dongles on the market supporting 4G Lte such as Huawei AF23, Huawei E3276, Huawei E3131. 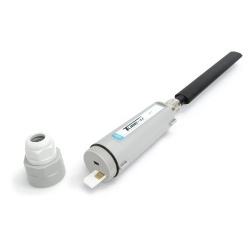 Many USB devices come equipped with an external antenna slot CRC9 that makes signal much stronger, we also supply these amongst other antennae.